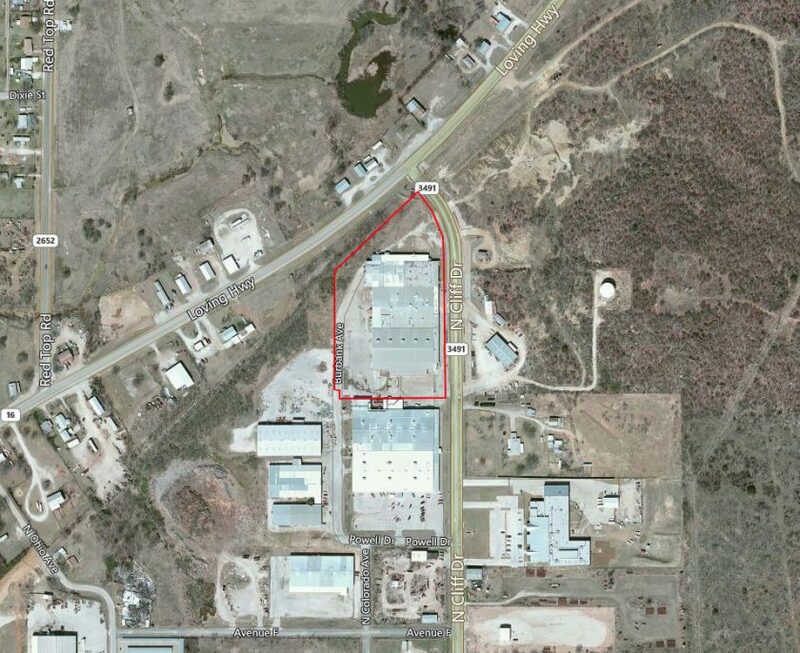 (Graham, TX) Scott Axelrod, Vice President in the Office and Industrial Division of Henry S. Miller Brokerage, represented Mark Kalaj of Graham in the sale of a 105,720-square-foot industrial building at 338 North Cliff Drive, Graham. Marcus & Millichap represented the buyer, Traylor Investments Cliff, LLC of Bartonville, TX, which plans to hold and lease the property. Scott Axelrod, Vice President in the Industrial Division for Henry S. Miller Brokerage, specializes in office and industrial sales and leasing. His expertise lies in budgeting, financial analysis, and acquisitions. Mr. Axelrod graduated from Stephen F. Austin State University with a degree in business administration. He is a member of North Texas Commercial Association of Realtors (NTCAR).